Live From Jezebel, It’s Saturday Night! If you're seated, continue to remain that way because it's time for the Saturday Night Live open thread! 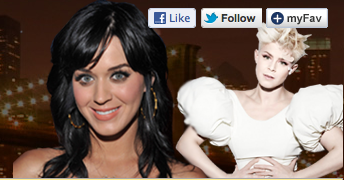 Join us as we pray for hilarity from host Katy Perry and the musical stylings of Robyn.